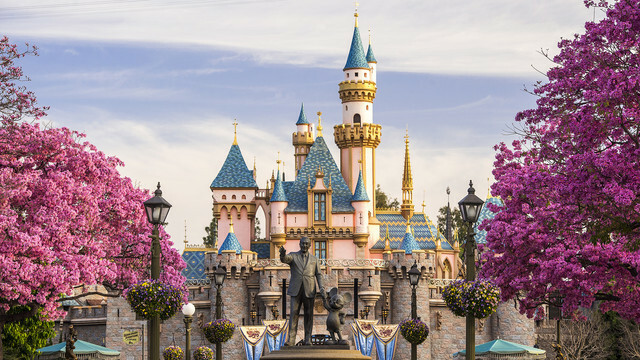 Several Disney Land parks exist around the world, those of Paris (France) and Tokyo (Japan) are among the best known that attract tens of thousands of tourists each year. Now, it is the Algerian turn, a Disney Land amusement park will soon be built in Algeria. Ben Aknoun Zoological Park which was opened in the early 1980s in Algiers, the capital, will be transformed into an Algerian Disney Land in a partnership with Disney Land. This giant project is entrusted to the Hotel Investment Company (SIH) which has already been responsible for the project of the realization of the International Conference Center (CIC) of Algiers and is also responsible for the management of the state residence of Club des Pins. The SIH that is responsible for making this project in reality, has already started the construction of a reinforced concrete wall three meters high to fence the zoo. This mega project is about making the current zoo a kind of Algerian Disney Land with attractive games, modern and sophisticated facilities. It will be the largest tourist complex in the city of Algiers and a wonderful place where people can spend amazing times, especially for children who will absolutely enjoy the games. The successful experiences of coastal development at the Sablettes and Ardis and Bab Ezzouar shopping center encouraged the authorities to embark on this mega project. Also, it is planned to build a tower of more than ten floors that will be the first Algerian mall worthy of the name. It will be a mall that will compete the famous malls of Europe and America. The studies are started and the project is launched as soon as possible. Ici en Algérie c'est les grands qui vont s'amuser hhh.